Answer "What food should I feed my Akita Inu with?" This "What food should I feed my Akita Inu with?" 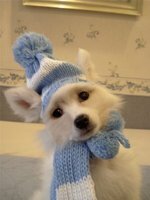 answer for dog breed Akita Inu was viewed by 1550 visitors. 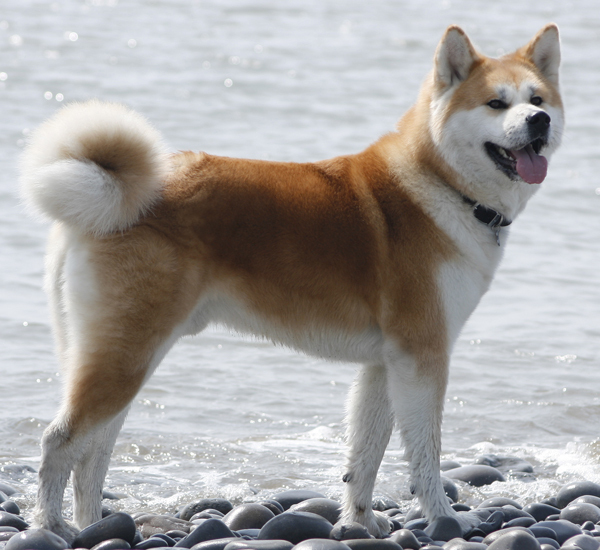 The most advised food for Akita Inu is dry dog food for Japanese dogs that includes all the needed minerals and vitamins along with accepted organic products. Choosing a food for your Akita can take some time, because these dogs are pretty finicky about their food. If your Akita refuses to eat given food, there is no way to convince it. Sometimes this refusal may be connected with the fact that a given food badly influences the health of your dog. Cheap food is recommended not to use at all. Like true gourmets, these dogs just ignore all the "controversial" food they receive. It is recommended to feed your Akita premium and super-premium dry food and conserves for large dogs. Boiled vegetables (carrot, onion, cabbage, tomatoes, pumpkin). RU: Чем кормить Акита Ину?